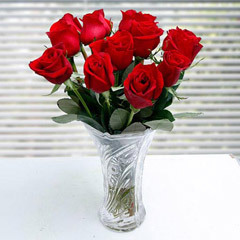 Fresh & Pristine Roses- Expresses Emotions Amazingly!! 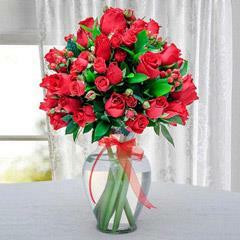 Ravishing Roses stand for love & romance. 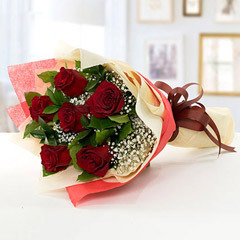 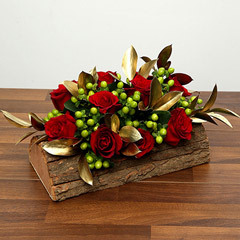 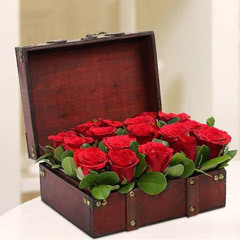 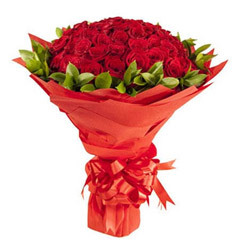 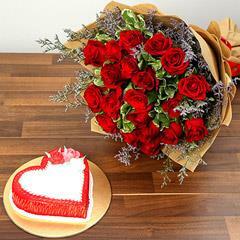 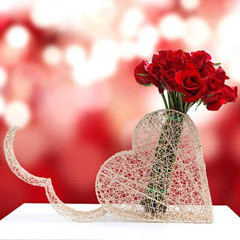 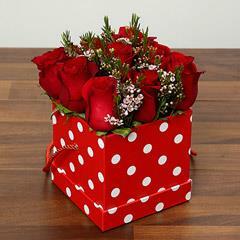 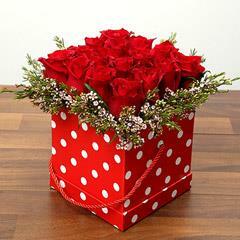 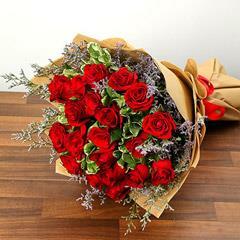 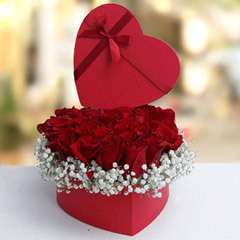 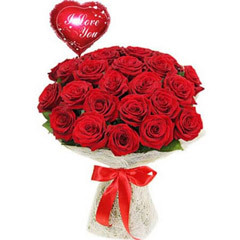 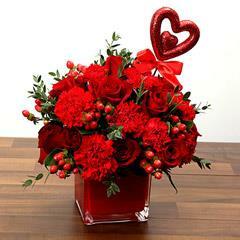 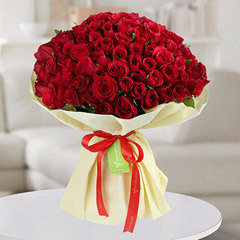 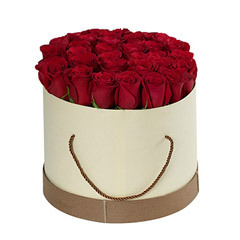 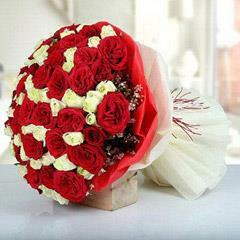 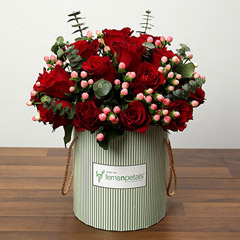 If you want to convey your romantic emotions to someone very special then send red roses online at Flowerdeliveryuae.ae. 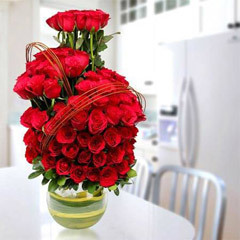 It is one of the reputed online floral website in India. 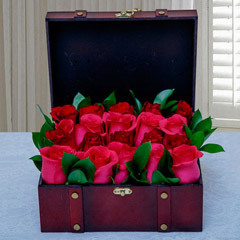 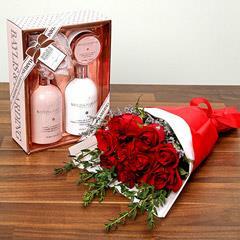 It showcases vat collection of roses in all colours. 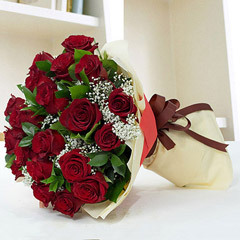 Whether it is a bunch of rose or an elaborate bouquet of roses, they always look charming & special. 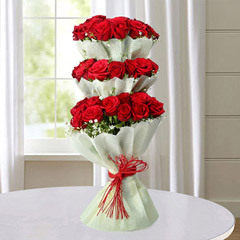 Different colours of roses signify different meanings. 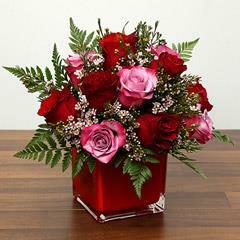 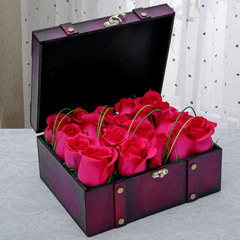 - Pink Roses are beautiful flower choice for showing love, gratitude and admiration. 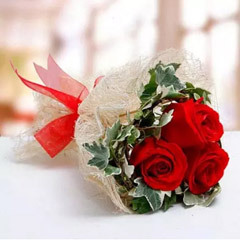 - White Roses are given during wedding ceremony, feeling sorry and new start. 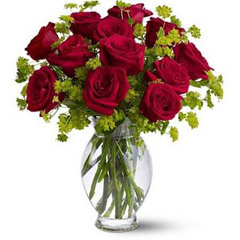 - Yellow roses are given for depicting friendliness, joy and good health. 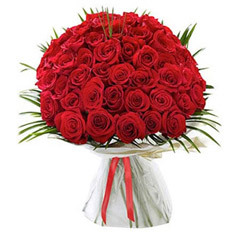 Flowerdeliveryuae.ae offers fresh & pristine roses online. 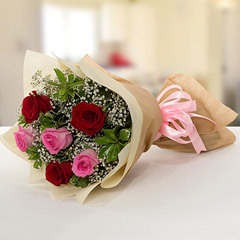 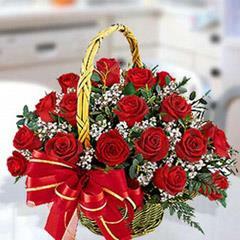 This website offers dedicated flowers delivery service all across UAE. 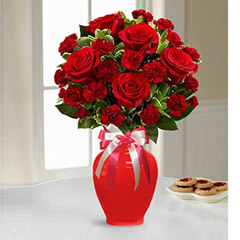 Send roses to UAE for all occasions like Birthday, wedding anniversary, marriage and merry Christmas wishes and New Year greetings.